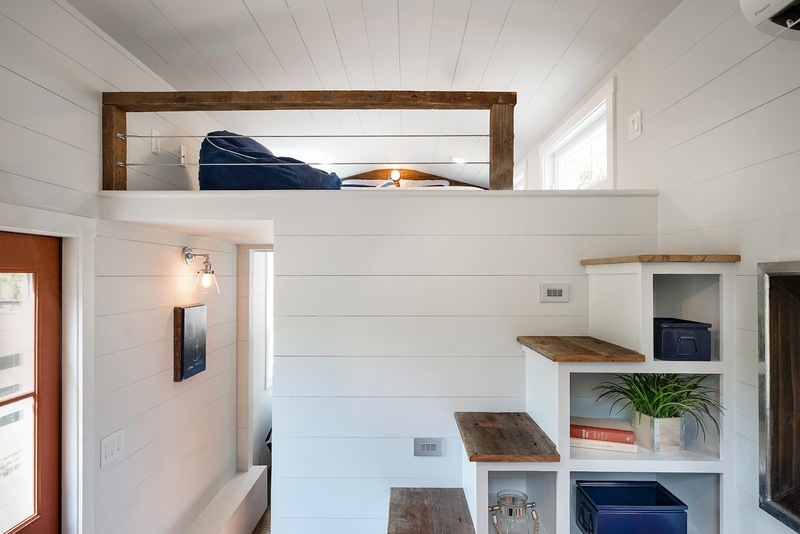 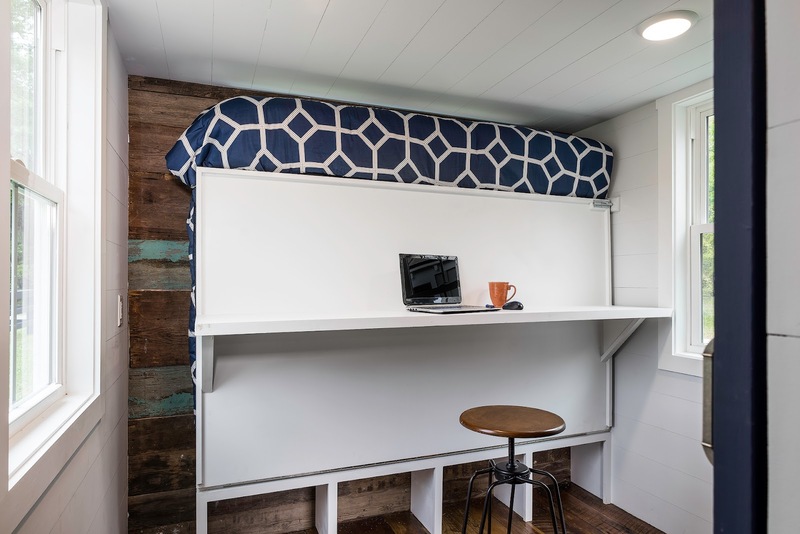 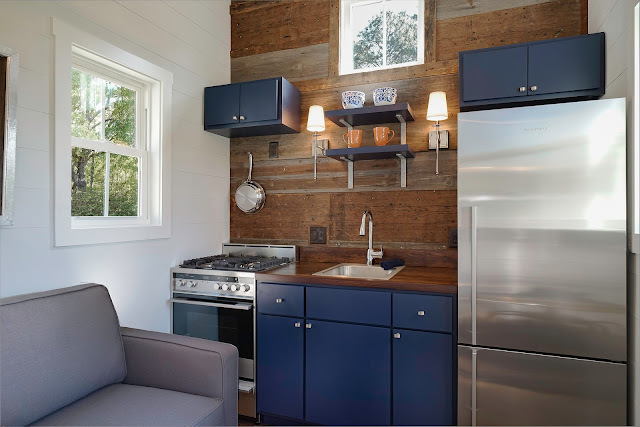 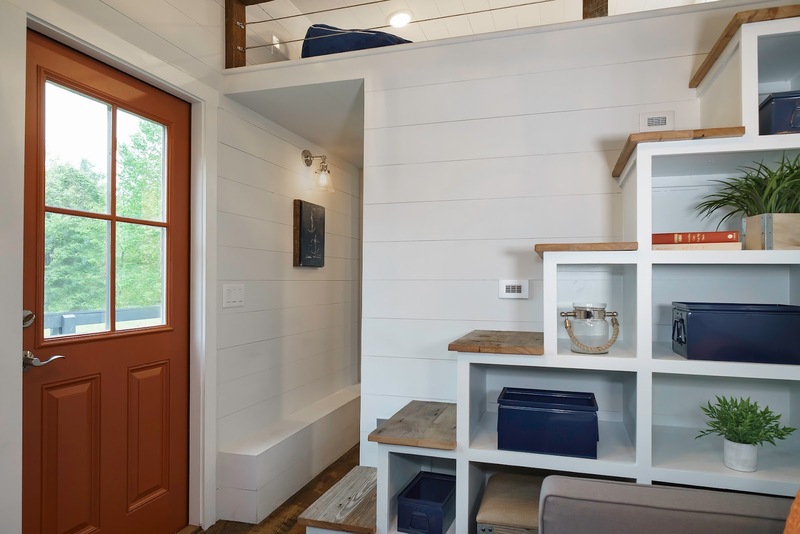 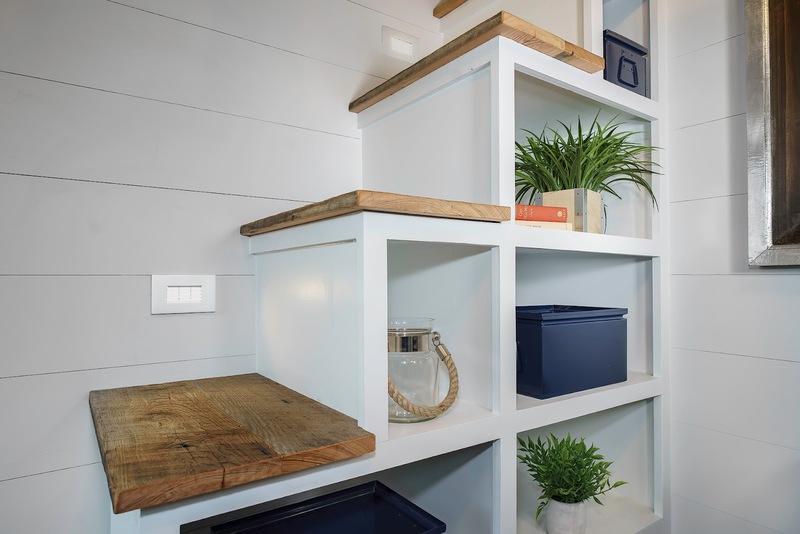 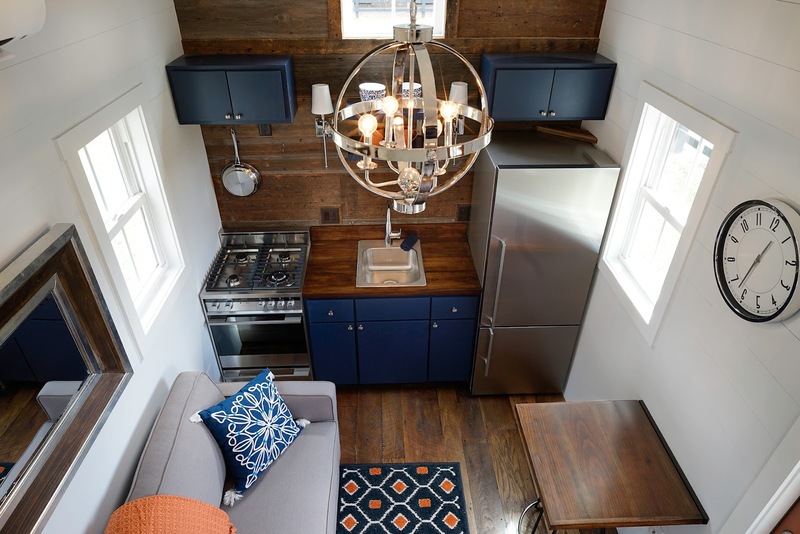 From Driftwood Homes USA is the Indigo Tiny House. 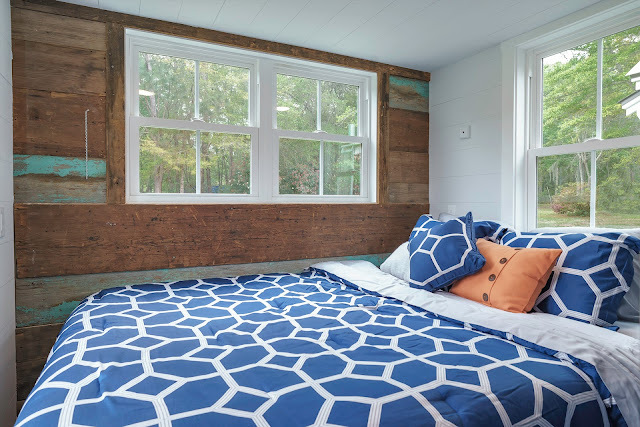 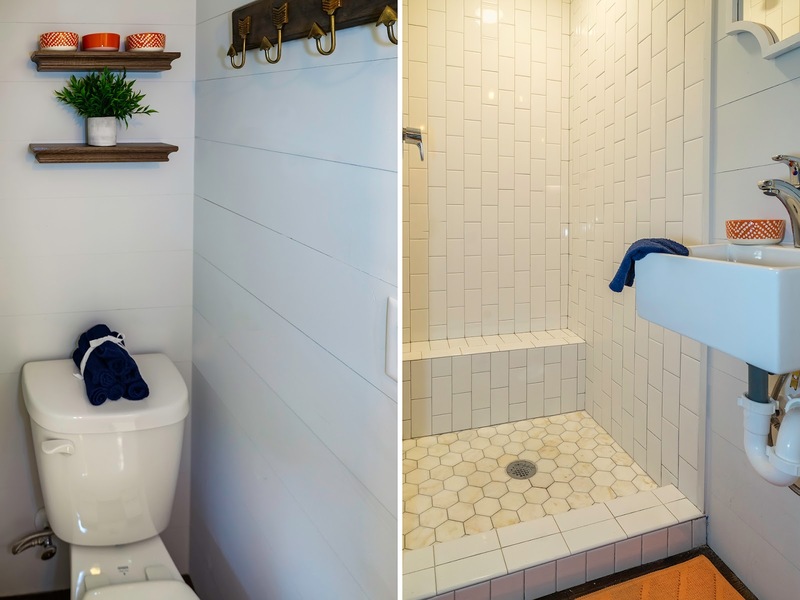 You may remember Driftwood as the company that built a beautiful tiny house for flood victims in South Carolina last year. 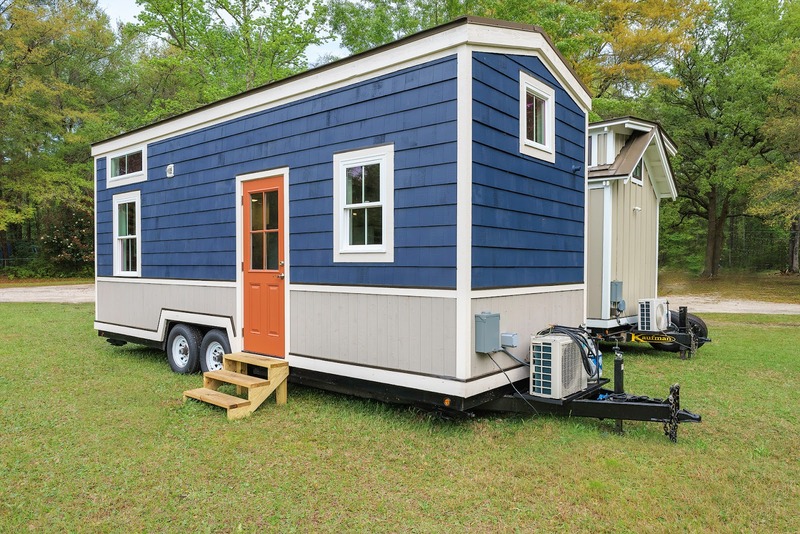 They've since debuted their newest tiny house model, Indigo. 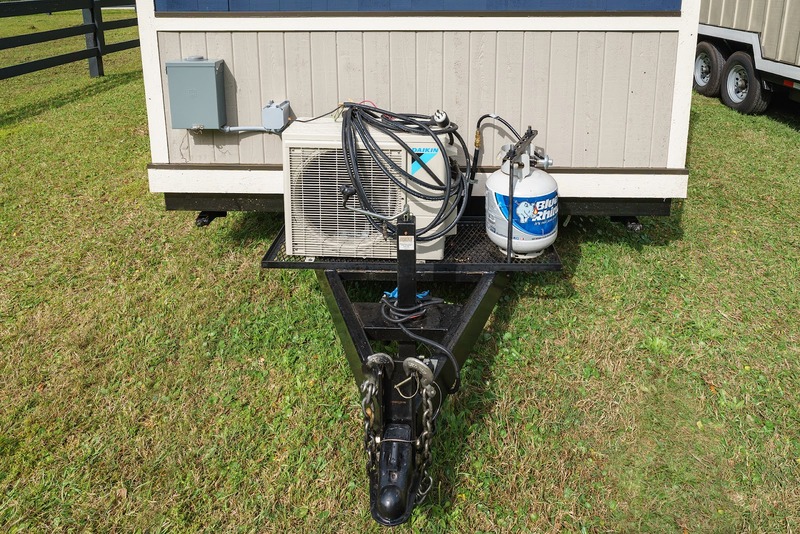 The home sits in a 24' trailer, giving the home 204-square-feet of space inside, plus an additional 80-square-feet of space in the loft. 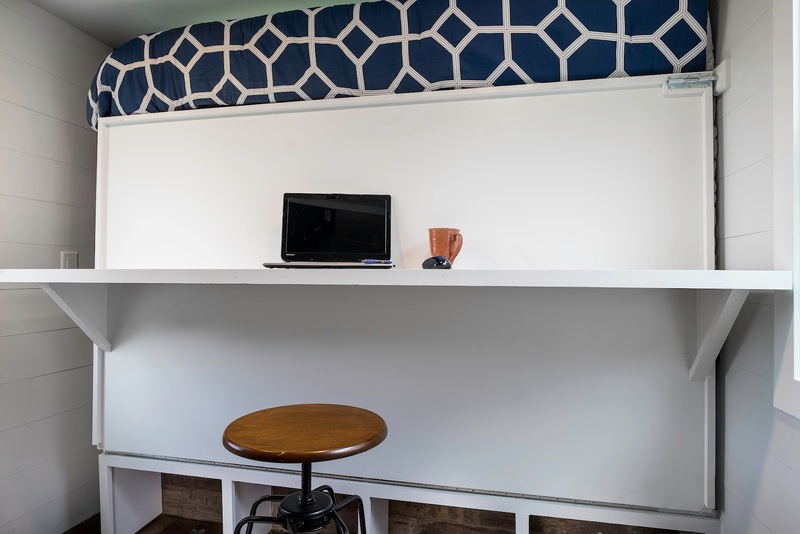 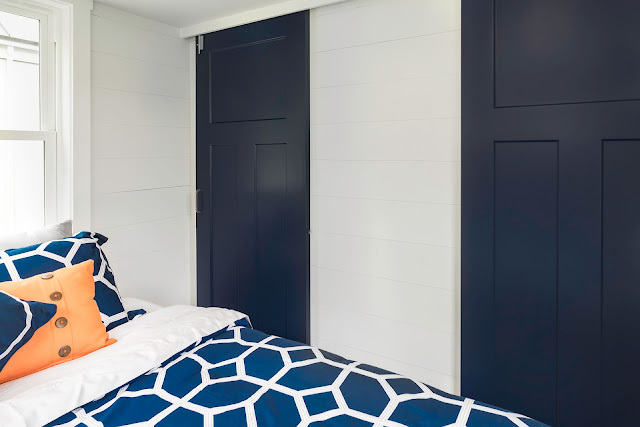 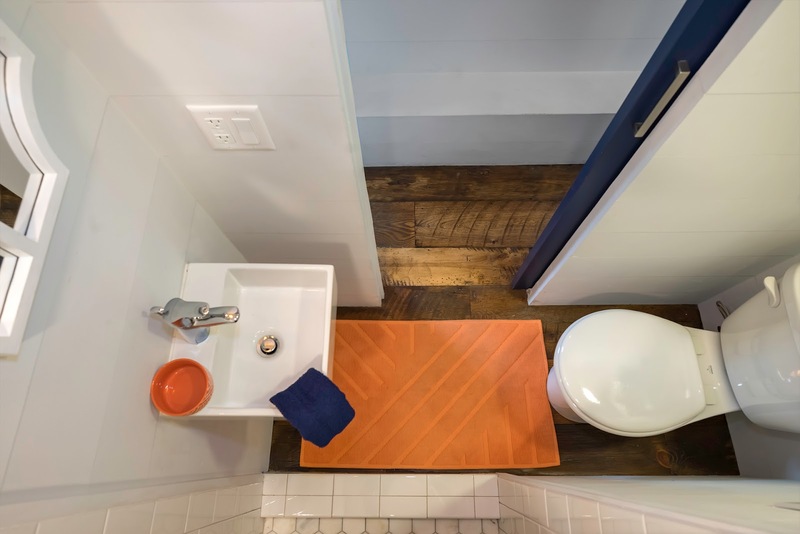 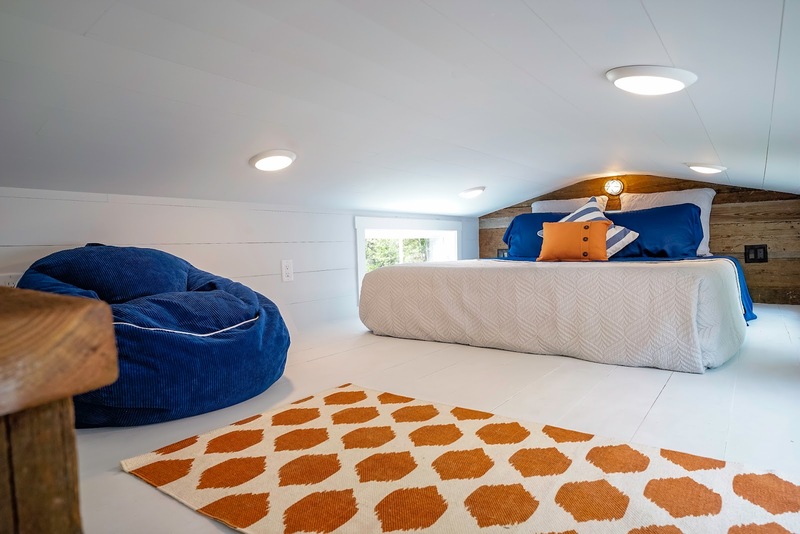 The home comes with two bedrooms; a Murphy bed on the main floor that can be pushed against the wall for desk space, and another bedroom in the loft space. 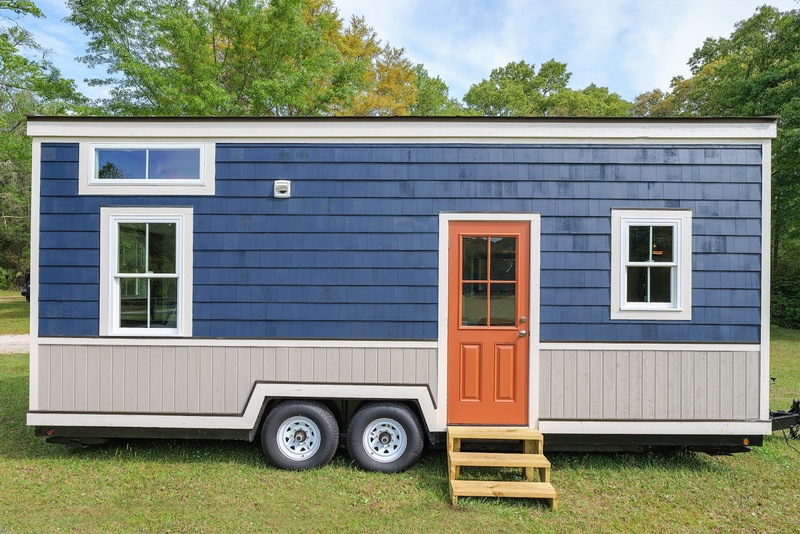 The home is currently selling for $74,500.